(normally on the village green!). Old Buckenham airport lies to the north-west of the village. 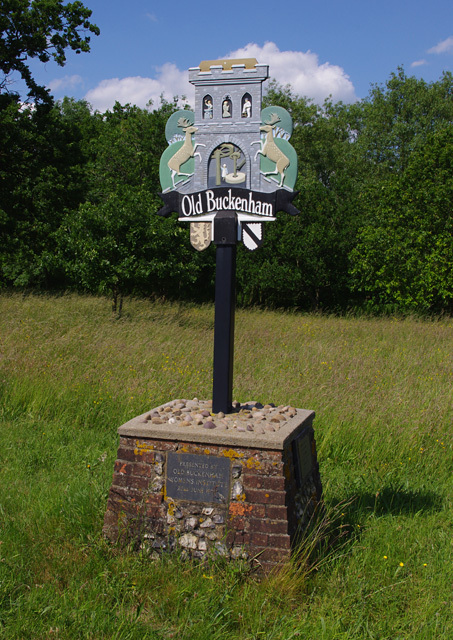 The remains of Old Buckenham Castle and Old Buckenham Priory are nearby.